As a refinery the recycling of precious metals belongs to our core competences and brings the precious metal loop to a close. Not only gold and silver but also platinum, palladium, rhodium and iridium are recovered from materials with precious metal content at our site in Vienna. 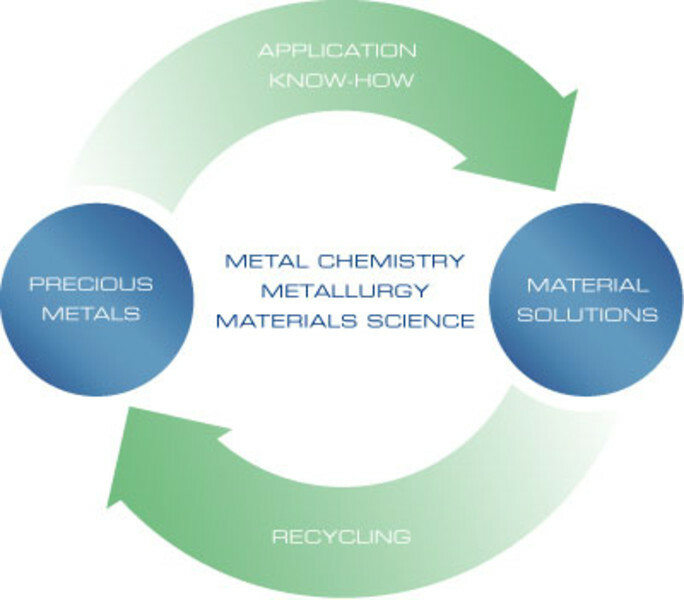 State-of-the-art analysis methods (ICP, XRF) guarantee precise and reliable results that facilitate immediate settlement of your metal contents. Every processing step from the receipt of the material to settling the account with the customer is documented exactly and is fully traceable.